Aleethia Foundation wishes to thank Sport Clips Haircuts for hosting the Friday Night Dinner held on June 23 at the National Press Club, Washington DC. 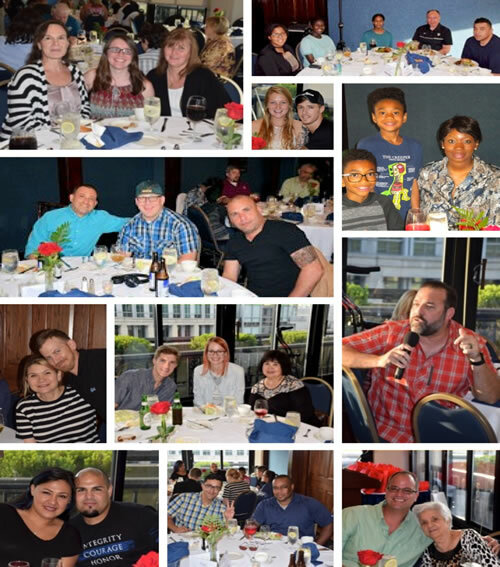 Over 67 wounded/injured/ill service members, families and caregivers enjoyed a delicious and rather “large porterhouse” steak dinner. Jeff Burroughs, a Sport Clips Haircuts franchise owner thanked the service members for their service and sacrifices in protecting our freedoms. 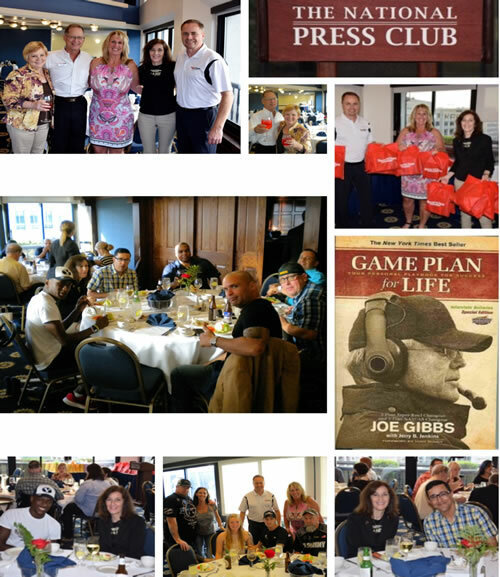 Several Sport Clips’ representatives presented gift bags filled with caps, t-shirts and more…as well as Joe Gibbs’ book “Game Plan for Life” which were personally autographed by Joe Gibbs. 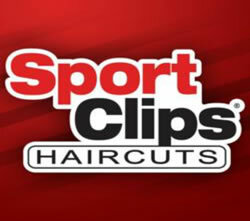 THANK YOU to Sport Clips Haircuts for a wonderful and fun-filled evening! !